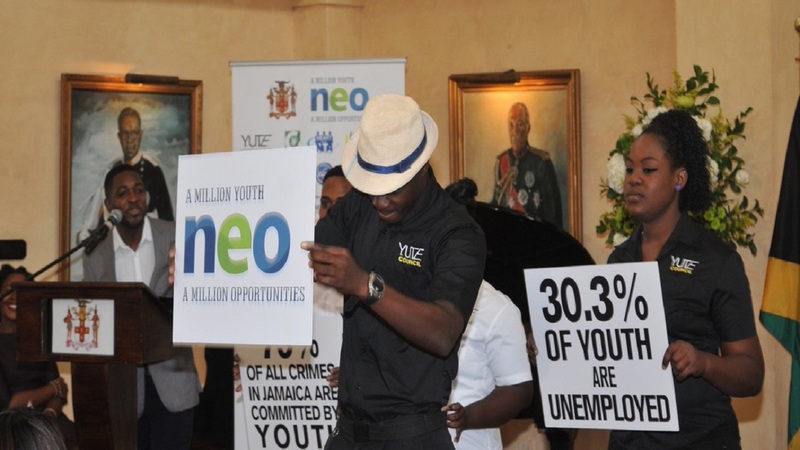 Participants in the New Employment Opportunities for Youth (NEO), highlight the objectives of the programme at the launch of the programme in 2016 at the ICD Group building in downtown, Kingston. New Employment Opportunities for Youth (NEO), a regional initiative, dedicated to improving the quality of the workforce and the employability of poor and vulnerable young people, is seeking to raise funds to assist some 2,000 young persons to access apprenticeship opportunities. NEO Jamaica aims to train 10,000 youths in soft skills and place 2,000 youths in apprenticeships though partnerships with the private and public sector. 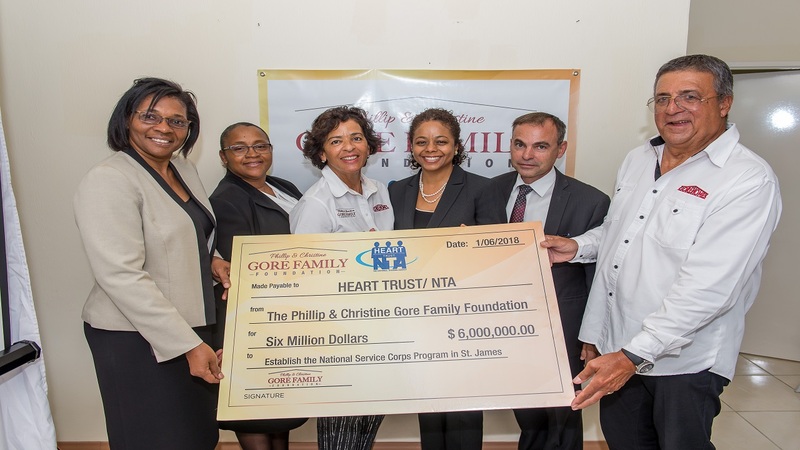 Alicia Glasgow Gentles, Executive Director of Multicare Youth Foundation, which trains and places youth in apprenticeships said that this key component can only be made possible if the programme raises some US$26,000, to assist with daily transportation and lunch for the participants. She noted that businesses are willing to pay a stipend but the apprentices are from poor and vulnerable communities that need to assist their families and get to the apprenticeship. They are also taught the LEGS principle - Learning, Earning, Giving and Saving. So part of the stipend will go to savings plan in their name. “We anticipate that through the provision of skills training and job opportunities, we can reduce the youth unemployment rate; and, that with young people employed, they will achieve greater self confidence and that we can reduce crime and violence,” she said Emilio Walker, a participant in the programme, said that NEO has changed his life positively. “My experience in this programme was extraordinary. It uplifted me in many ways, such as: improving my self esteem, motivating me and giving me a drive to go through,” he said. Rebecca Harper, Communications and Fundraising Specialist for NEO Jamaica, pointed out that Jamaicans, locally and overseas, can contribute to this worthy cause by visiting the ISupportJamaica.com website, a crowdfunding platform, which is an initiative of The Jamaica National Group. 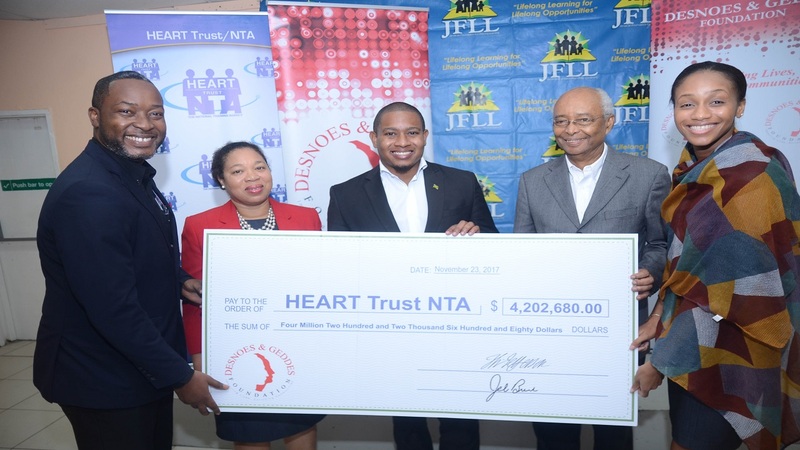 Phillip Lindsay, ISupportJamaica operations officer, at The Jamaica National Group, said donating to the initiative via the platform is simple and secure. 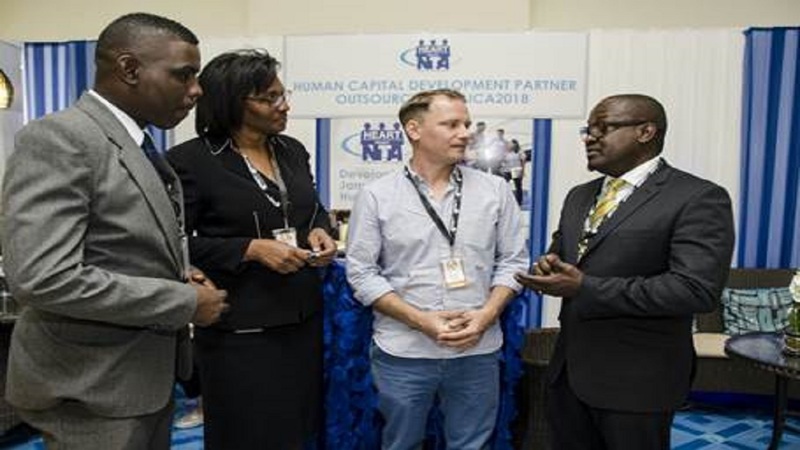 “Jamaicans, locally and overseas, along with friends of Jamaica,can provide financial support to micro-enterprisesand not-for-profit entities, such as NEO Jamaica Apprenticeship Programme,” Mr Lindsay informed. Interested persons can donate to this initiative by visiting the ISupport Jamaica.com platform at www.isupportjamaica.com, click on the NEO Jamaica Apprenticeship Programme project; and then click the “Fund Project” button. Donations can also be made via credit card; JN Live online banking; by visiting any JN Branch, or MoneyShop; and through interbank transfers. The Housing Opportunity Production and Employment (HOPE) Programme has developed a partnership with NEO Jamaica, which has yielded very good results. “We at HOPE look forward to the continued mutually beneficial partnership with NEO,” said Colonel Martin Rickman, Head of HOPE Team. NEO is led by the Inter-American Development Bank, through the Multilateral Investment Fund and the Labour Market Unit; the International Youth Foundation and strategic partners, including: Arcos Dorados, the Caterpillar Foundation, CEMEX, Foundation Forge, Microsoft, SESI and Walmart. NEO seeks to close the gap between the skills of young people and the increasing demand among corporate entities for qualified personnel.